Cormier and Jones have engaged in what will go down in history as one of the most bitter rivalries. At UFC 214, Jones appeared to have finally put that to rest, along with the demons which have contributed to the most controversial of MMA careers. When “Bones” knocked out Cormier, headlines were dominated by the common narrative that he had come back from the brink to attain the glory which his peerless talent deserved. Beating the ‘second-best light heavyweight of all time’ in their second fight merely solidified that sentiment. However, as with Jones, things are never simple. 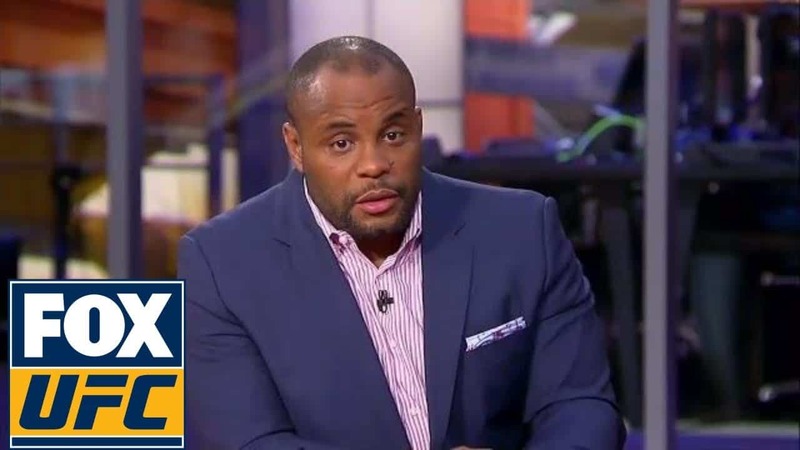 When the 30-year-old was flagged for an anti-doping violation, Cormier (who was on vacation at the time) allegedly responded with disbelief. Despite the controversies and historic suspensions, not even Cormier could believe that Jones could throw it all away again. While judgement must be reserved until the full details and case against Jones have played out, there is widespread disappointment.